It was all the way back in 1987 that fans were first transported to Central America to watch Arnold Schwarzenegger take on the ultimate alien hunter. 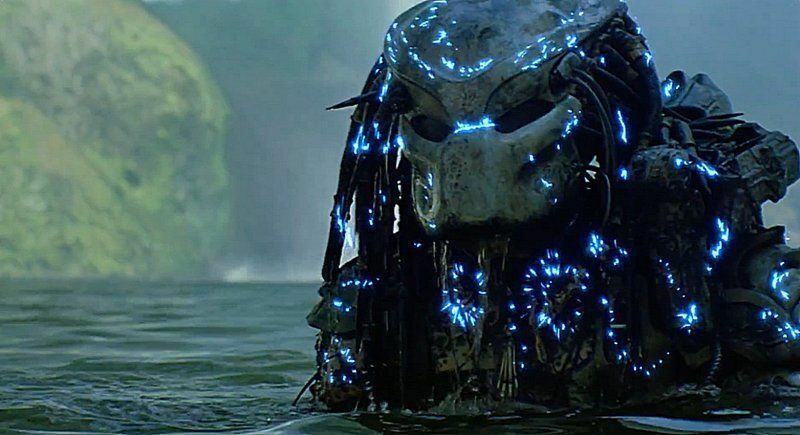 In the 31 years since Predator hit the big screen, it has become a massive part of pop culture history that has gone on to span two sequels, two crossovers and Shane Black's The Predator - which will be landing on the big screen in just about a month. 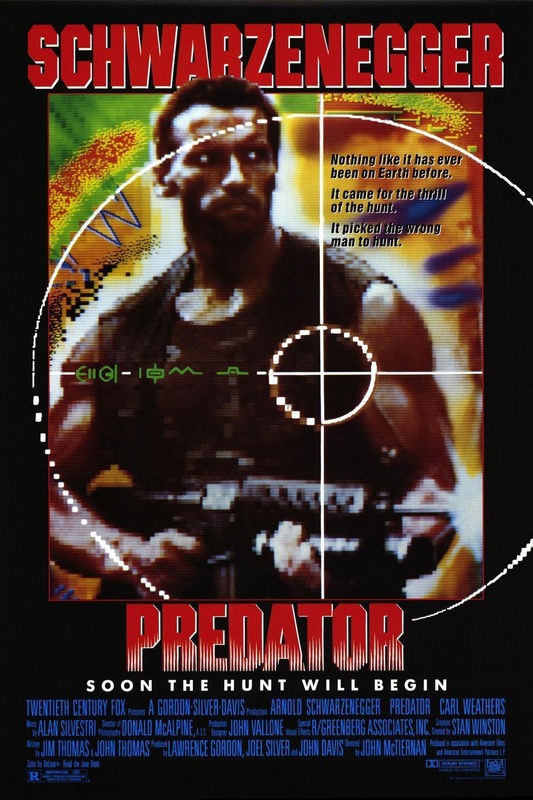 With the new movie soon to be upon us, we here at Infinite Earths thought it was the perfect time to look back at the five Predator movies that have come before and rank them from worst to best! 5. Aliens vs. 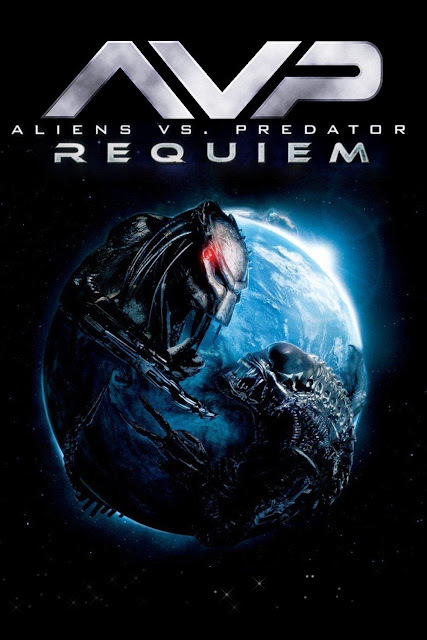 Predator: Requiem (2007) - We kick things off with the 2007 sequel to AVP. 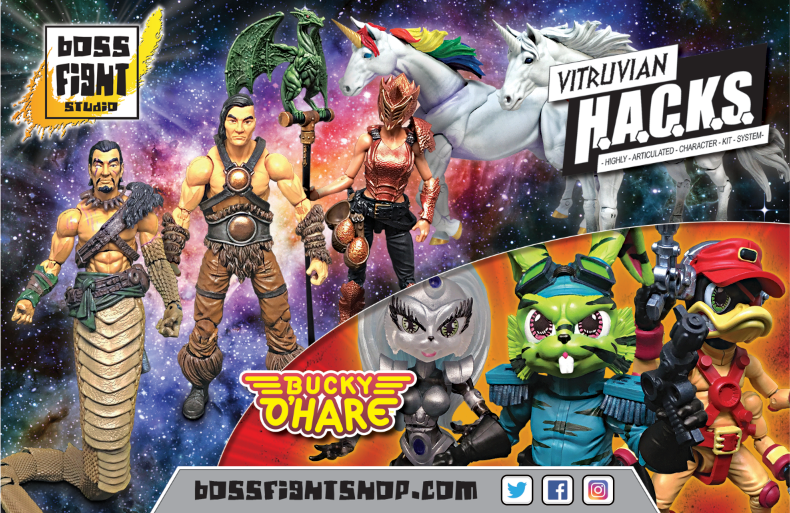 While we love the addition of the Wolf Predator and the hybrid Predalien, we found this entry a little too over the top for our tastes. Honestly, it plays out more like a slasher flick than a Predator movie, and tends to be all over the place plot wise. Also, this one seems more intent on focusing on spectacular kills than actual plot, and we can't tell you how distasteful we found the scene in the maternity ward which is easily the lowest point of both these franchises to date. Yeah, this is one that we really could've done without. 4. Alien vs. Predator (2004) - While most saw this Paul W.S. 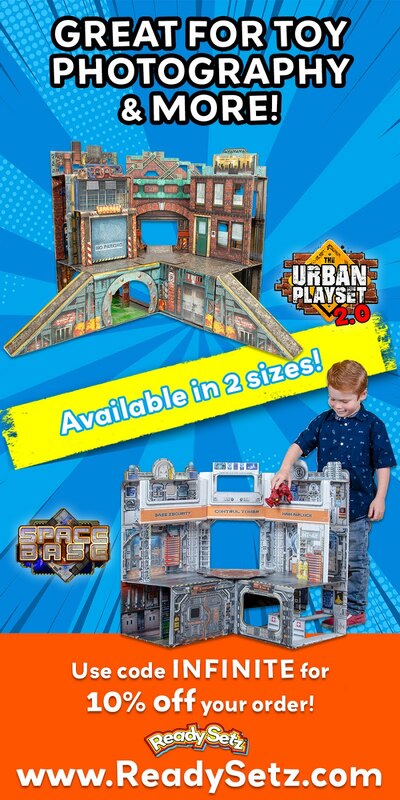 Anderson crossover as a mediocre take on the far superior 1989 comic book of the same name, we've got to admit we really like this one! Even after all these years, the film remains a guilty pleasure for us as we can't get enough of the two iconic monsters clashing inside a subterranean Arctic pyramid. Sure, most of the humans are useless and the CGI hasn't held up well over the last fourteen years, but it's still a good popcorn flick to enjoy if ever the mood should strike you! 3. Predators (2010) - This is a very entertaining addition to the franchise, which did an excellent job of expanding upon Predator lore by introducing new versions of the iconic alien. 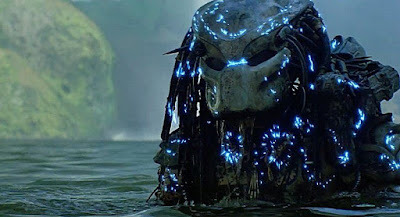 Additionally, we love the idea of the Predators abducting some of Earth's best killers and dropping them onto an interplanetary game reserve to fight for their lives. The special effects are good, and we loved the strong cast featuring the likes of Adrian Brody, Alice Braga, and an extremely creepy Topher Grace. Yep, this one is different, but man is it ever fun! 2. 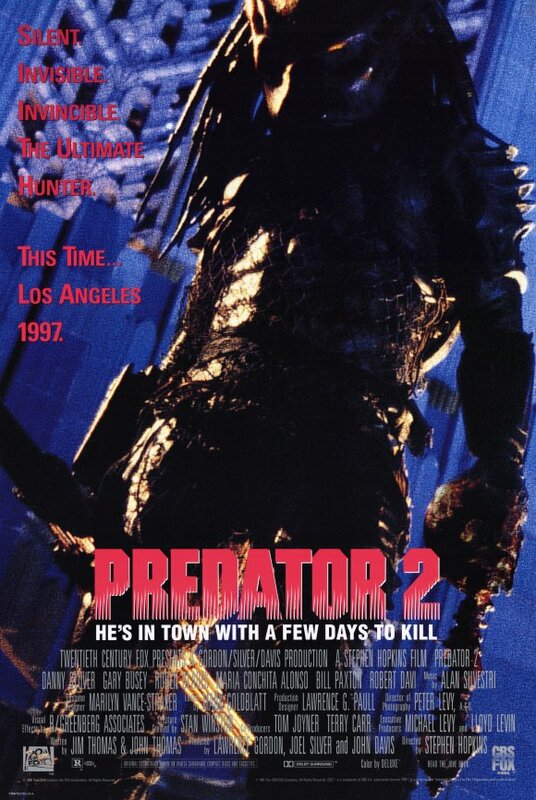 Predator 2 (1990) - The first sequel to the 1987 original takes us to the concrete jungle of Los Angeles as a new Predator comes to town amidst a violent gang war. The film features Danny Glover, Gary Busey and Bill Paxton and is a wild sequel that not only does a descent job of expanding upon the world of Predator, but was also one of our first indications that these ugly mother hunters took pride in slaying the same Xenomorphs that would make life difficult for Ripley and Co. hundreds of years in the future. 1. Predator (1987) - Yeah, like this comes as a big surprise. You just can't beat John McTiernan’s original. This one features heavy hitters like Arnold Schwarzenegger, Carl Weathers, Bill Duke, and Jesse Ventura as a paramilitary rescue team, and pits them against the deadliest alien being in the known universe. It's awesome in every last sense of the word, and still holds up as one of the very best action flicks to ever come out of Hollywood down to this very day! 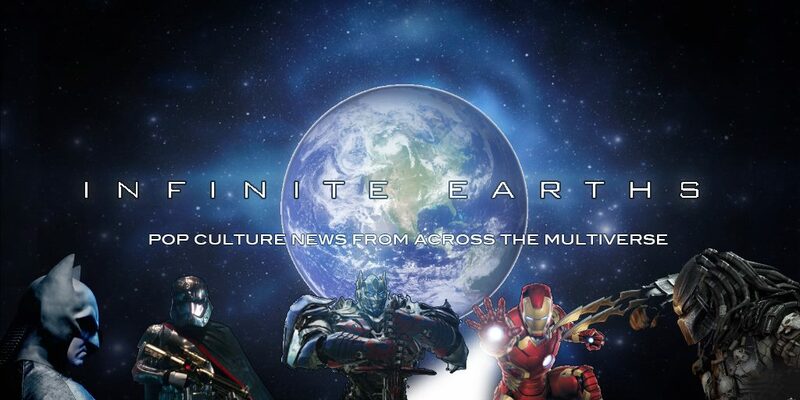 There you have it, Infinite Earths fans! What do you think of our list? Which Predator movie is your favorite? 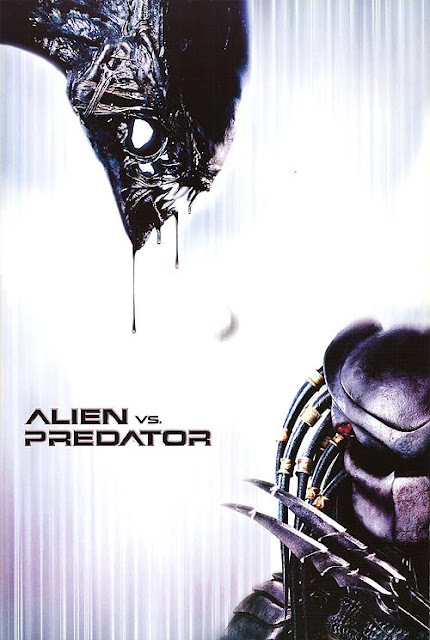 Do you even consider the AVP films as Predator movies? 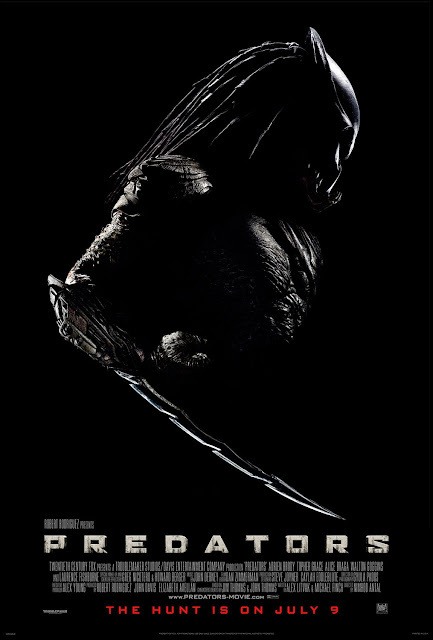 Are you looking forward to the release of The Predator next month? 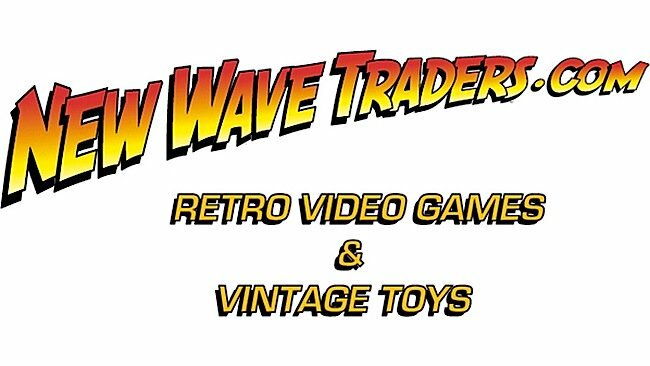 Be sure to share your thoughts with us! Until next time, Infinite Earths fans?